What can you expect from Nottinghams Medical and Healthcare Cleaning Service? 1. Superior Industry Specific Cleaning Methods. Healthcare establishments require outstanding hygiene as cross-contamination and infections can spread extremely quickly. 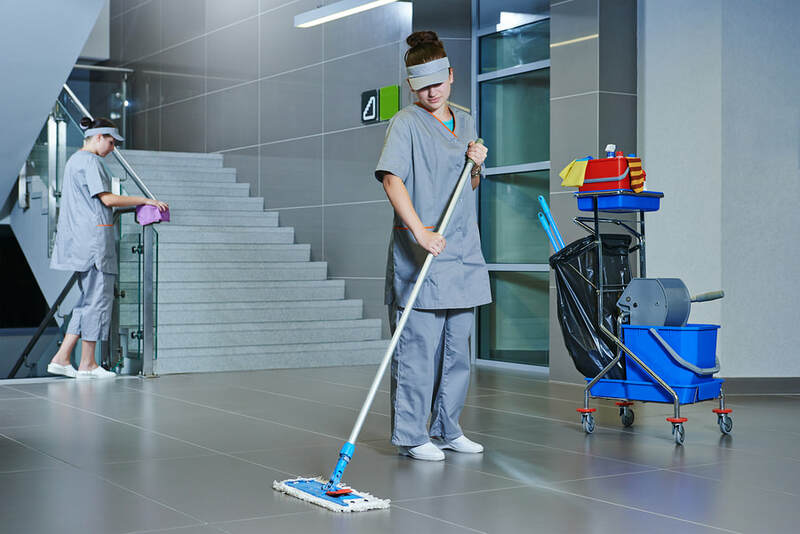 Healthcare Establishments have to adhere to strict legislation and we can advise on tailor-made cleaning and implement staff training, if required. 2. Specialised Products. Nottingham Medical Cleaning Service uses eco-friendly products which are designed specifically to lower the risk of germs and illness throughout your setting. 3. We Deliver Superior Solutions. Our Nottingham Medical and Dental Cleaning Service use the most advanced and technical cleaning systems, whether your facility is large or small, we can care for and uphold clean and healthy surroundings for your premises. We use the latest, most effective chemicals. 4. Trained Healthcare Cleaning Service Professionals. We have a team of highly qualified and trained professionals to keep your Practice spotlessly clean. All our staff are CRB checked and referenced. 5. Superior Cleaning Tools and Equipment. We safeguard your Hospital or Practice with eco-friendly, highly effective products. Our methods that are extremely safe, so your Medical, Dental and Healthcare Practice is delivering the quality and care you need.